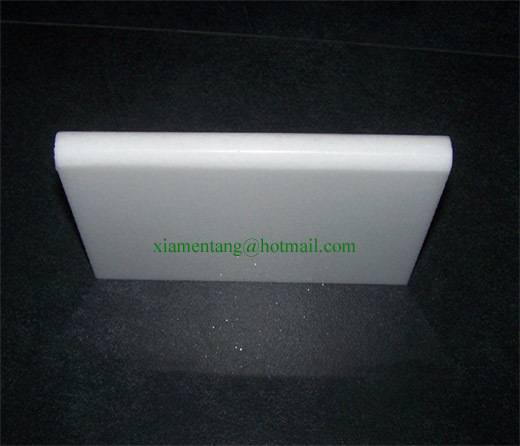 Marmoglass Round Edge-welcome to china marmoglass, nanoglass, nano crystallized glass panel crystallized glass panel,crystallized white stone,white marble,minicrystal stone. Crystal White Marble are excellent choice for indoor and outdoor decoration. It can be used for flooring tile, walling tile, countertops, vanity tops, paving stone, and so on.